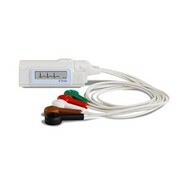 The DR200/HE Digital Holter Recorder is the industry’s first combination 14-day Holter plus Event Recorder. 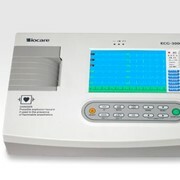 The DR200HE 3 Channel Digital Holter Recorder can be deployed to a patient in either Holter or Event mode. 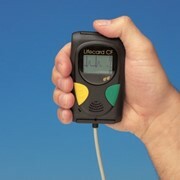 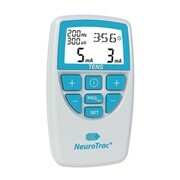 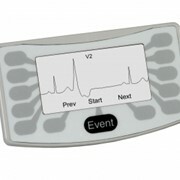 In Holter mode with a single, fully charged AA battery and a 1GigaByte data card, the unit can operate as a 14-day Holter. 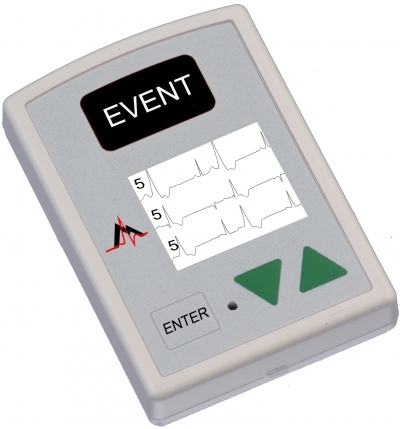 When the DR200/HE is combined with Holter LX Analysis and LX Event software, you have the flexibility to use your capital equipment in the most efficient manner and you’ve increased the probability of capturing elusive cardiac events. 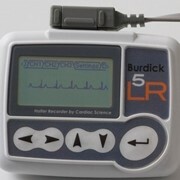 When deployed as a Holter, the DR200/HE has either 3, 5 or 7 lead cables. 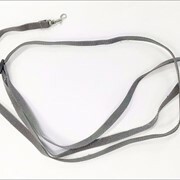 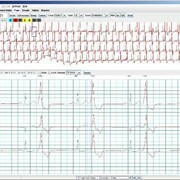 When deployed as a Tel-a-heart Event monitor, it uses a 2- or 3-lead cable. 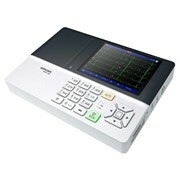 The DR200/HE kit includes Holter cable, pouch, belt clip, removable media memory card, Operator’s Manual and Hook-up Guide.